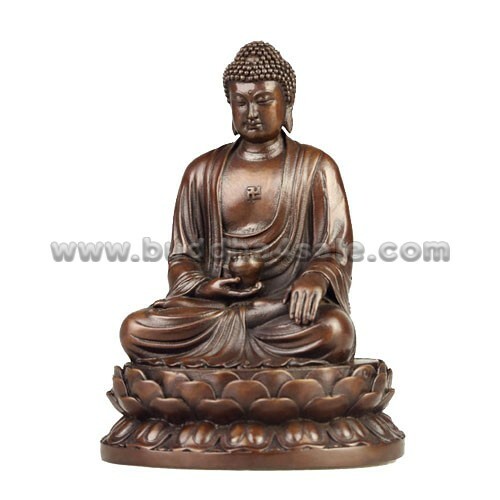 • Placement: Car, Meditation Room, Office, Living Room, Bookshelf, Study Room, Curio, Credenza, Shrine, Mantel, Patio, Foyer, Etc. 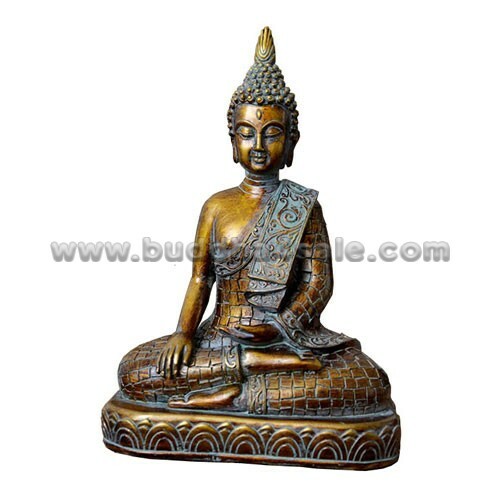 • This small Shakyamuni Buddha for sale sits contentedly in Dhyana Mudra with a bowl on his hand. The founder of Buddhism, Shayamuni is said to have meditated in this position for 40 days under the Bodhi tree before attaining enlightenment. 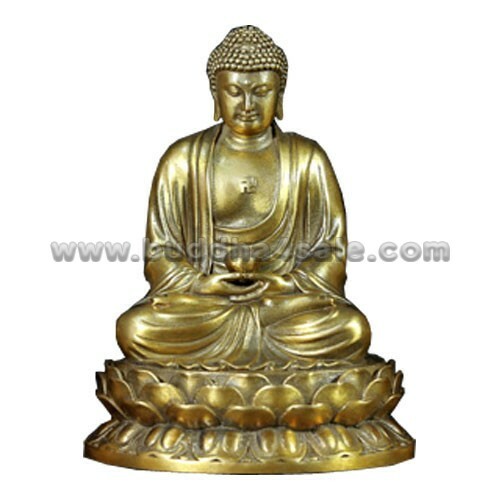 • At 4 inches high, our small Shakyamuni Buddha is sure to be the great amulet to your car and home accents. 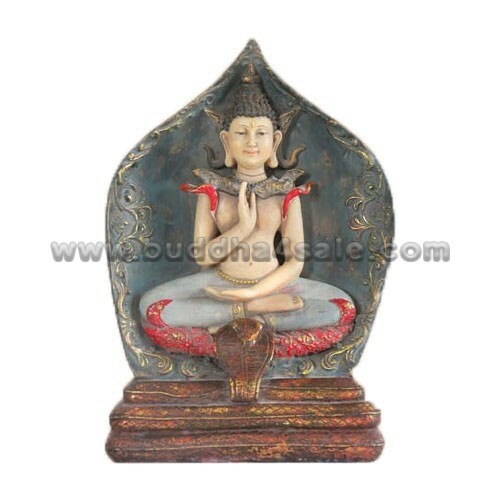 If you are looking for low cost but rare to find elsewhere decor item to bring extra galore that could refresh the decor appeal of short spaces in your car, this small Buddha may be a good choice. 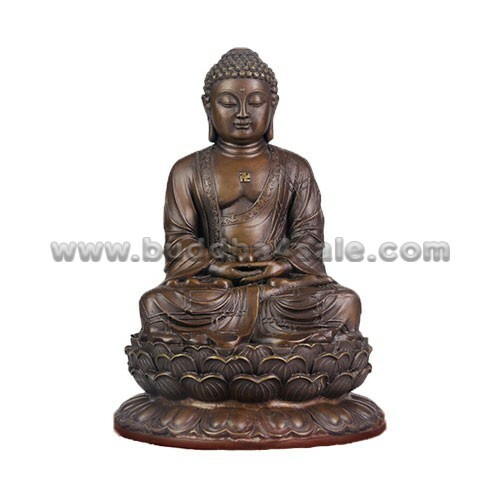 Peaceful Buddha will have a calming influence and spread inward meditative character. 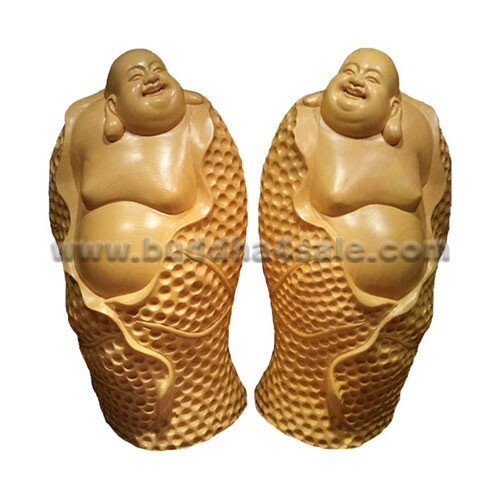 He brings good luck & wealth to your home or business.